2015 has been quite a big year for Artisan LA. We implemented another customer service which is custom orders. We moved the store’s location to a more visible and spacious area. 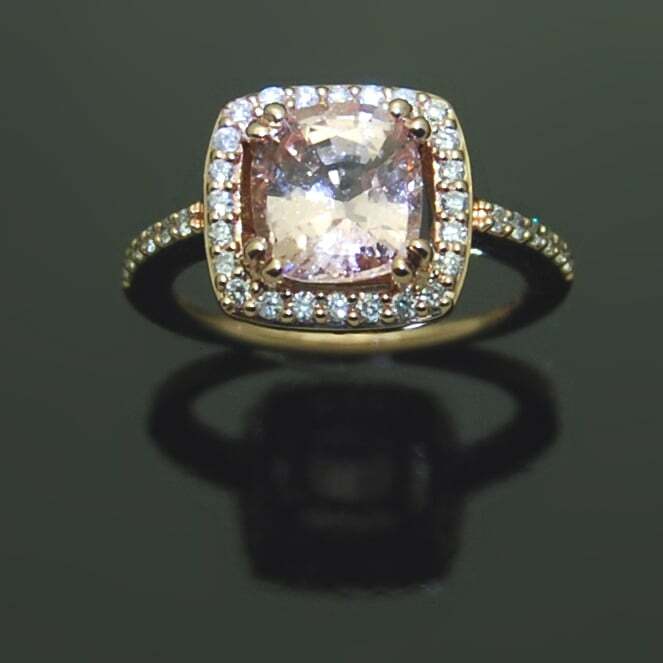 To add to our store’s success, This month we got selected as the L.A. Weekly 2015 Reader’s Choice Best Jeweler! We are truly honored for such recognition and we want to share this joy with our customers and readers. We truly appreciate your support. The store has been a success due to your support. Thank you for choosing Artisan LA as your jewelry spot! We look forward to more successful years. 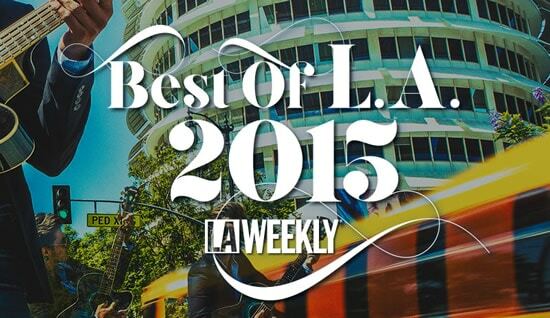 Read the full Best Of 2015 L.A.article here!